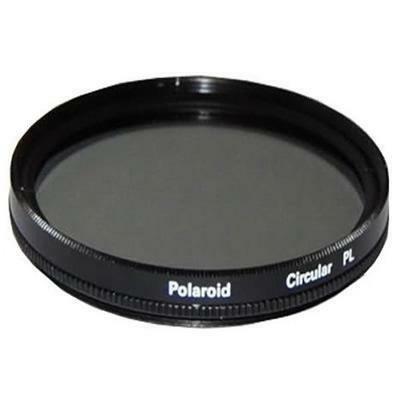 This Polaroid Optics 58 mm CPL circular polarizer filter uses Polaroids patented Polarizing technology to give you total "on location" control of color saturation, make skies bluer, grass greener-even eliminate surface reflections from glass and water - all with picture perfect results. 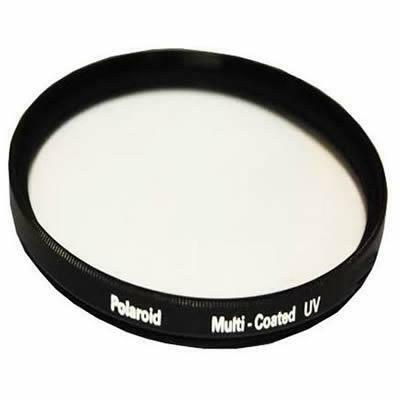 This Polaroid Optics 58 mm multi-coated UV protection filter prevents loss of sharpness and contrast by filtering out UV rays and Haze. It also protects the lens from scratches, scuffs and smudges.